The fast maximum aperture of F1.4 ensures a bright viewfinder image as well as a smooth background blur. 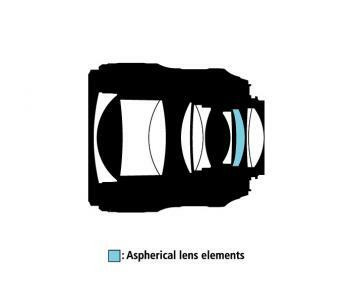 The lens has a built-in autofocus motor and features nano coating. On an FX camera this lens is a moderate wide angle lens suitable for interiors, weddings, photojournalism and landscape photography. 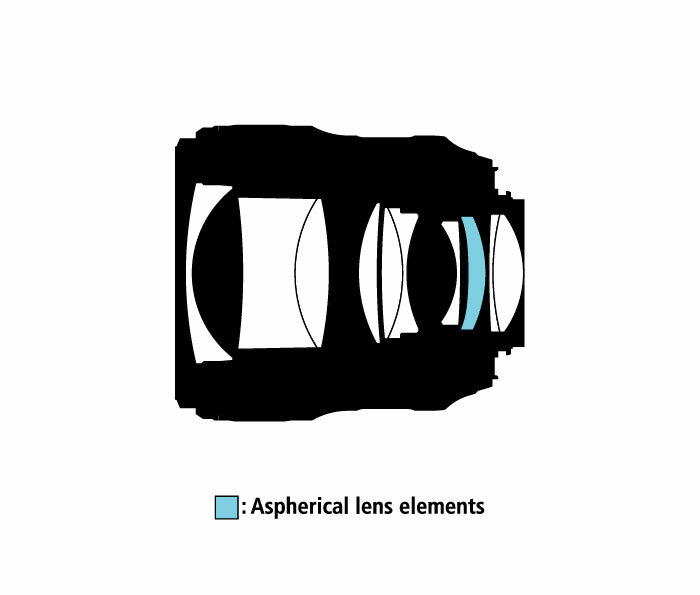 On a DX camera this lens has the field of view of a normal lens and is suitable for low-light and general photography. 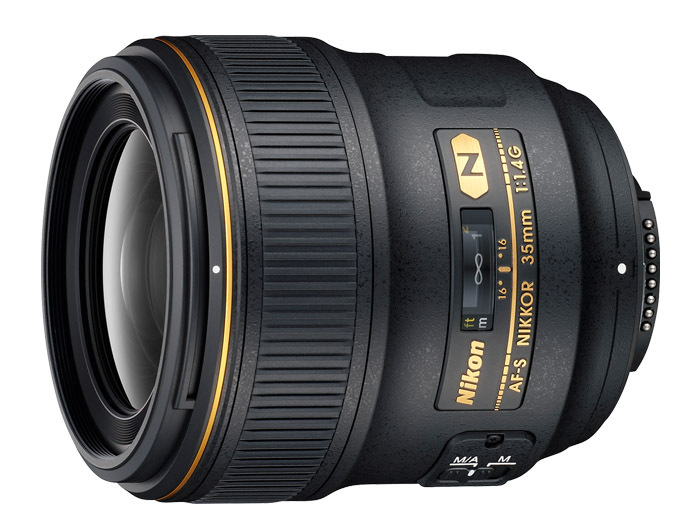 While this lens is a bit pricey, you can expect it to deliver solid performance accross the board. I use it mainly for landscapes and low-light photos, as well as astrophotography. 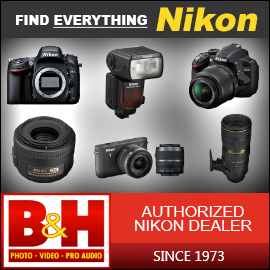 Don't be afraid to stop down with this lens, as it delivers respectable image quality even wide-open. 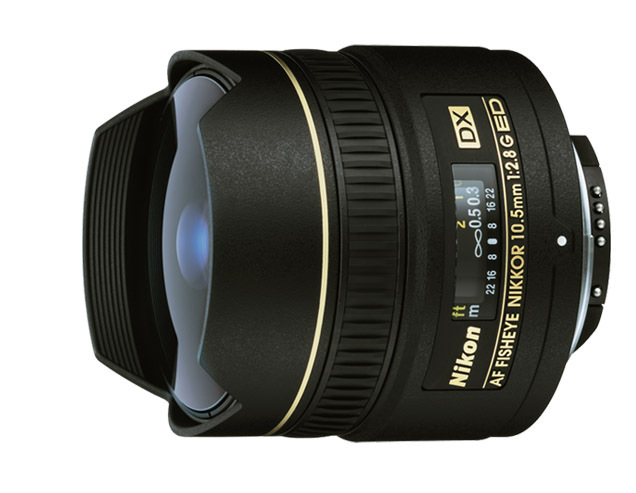 Highly recommended for an FX DSLR user who wants a versatile and fast wide-angle. I have a 20mm "goto" lens, I use most of the time. But I certainly do love this lens. Rented one for 4th of July and fell madly in love with it. But the price is a bit much. 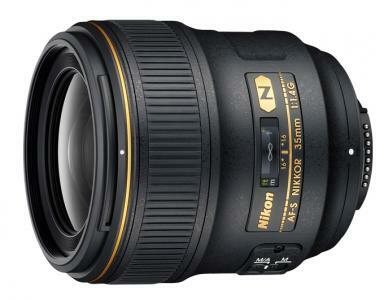 However Nikon makes a cheaper one that looks very enticing. Gotta get one!